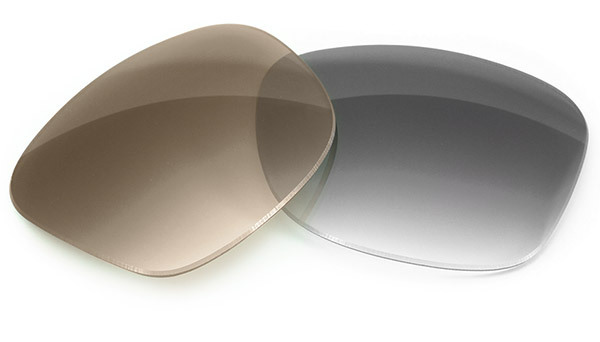 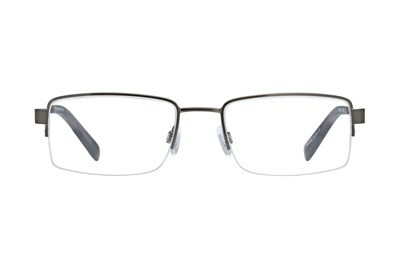 Hugh Readers have a low profile design, and the semi-rimless frame reduces edge distortion and distraction found in glasses with full frames. 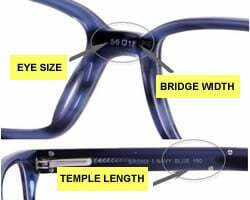 These glasses have patterned temples with plastic tips and spring hinges for comfortable wear. 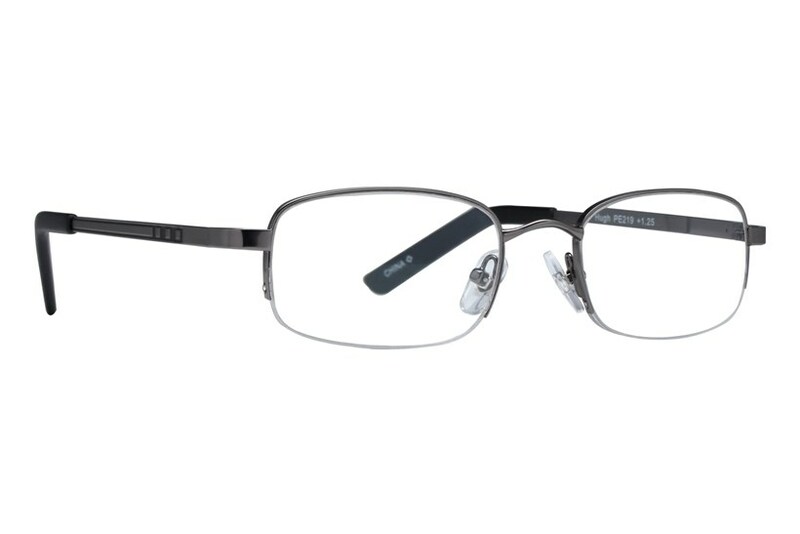 Private Eyes Hugh Readers are a stylish, durable pair of reading glasses available in a variety of powers to fit your vision needs. 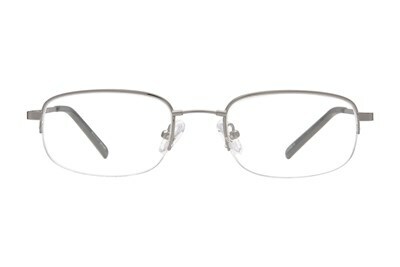 The readers feature a semi-rimless frame, patterned temples with plastic tips and integrated spring hinges.